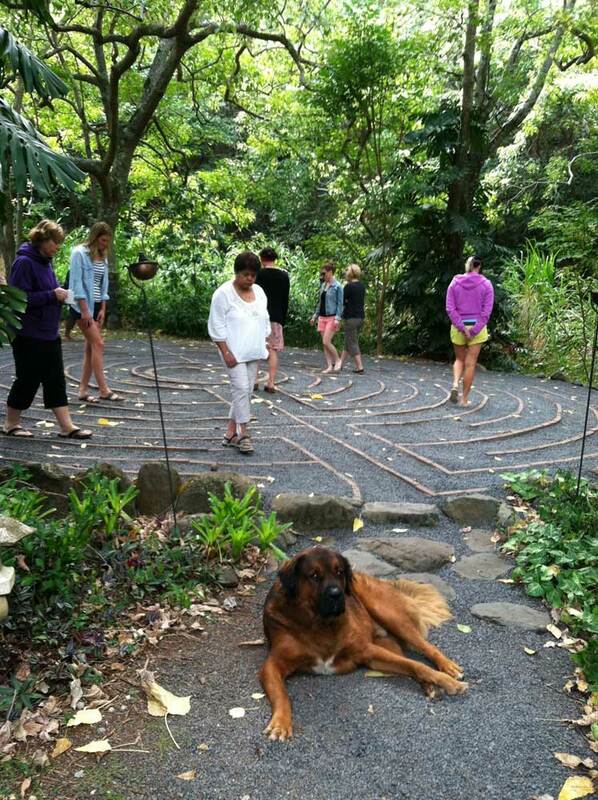 In addition to the retreats Eve Hogan offers which utilize The Sacred Garden, we also offer retreats, sessions, talks and labyrinth walks for your group, organization or gathering. 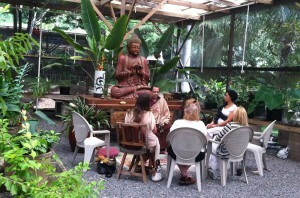 And The Sacred Garden/Divine Nature Alliance served another 1262 people in local classes/retreat groups sponsored free of charge or by donation: meditation classes, Self-healing techniques, Medicinal plant classes, aromatherapy classes, Home Gardening Network, Alan Cohen Self-Mastery Retreat, Wild Women Retreat, Crystal Bowl Concert, New Zealand Women’s Retreat, Auntie Pua Hawaiiana gathering, Japanese Women’s Retreat, Monthly Full Moon Labyrinth walks, weekly Quakers Meditation, Monthly Folk Music Sing-along as well as Heart Path relationship class series. 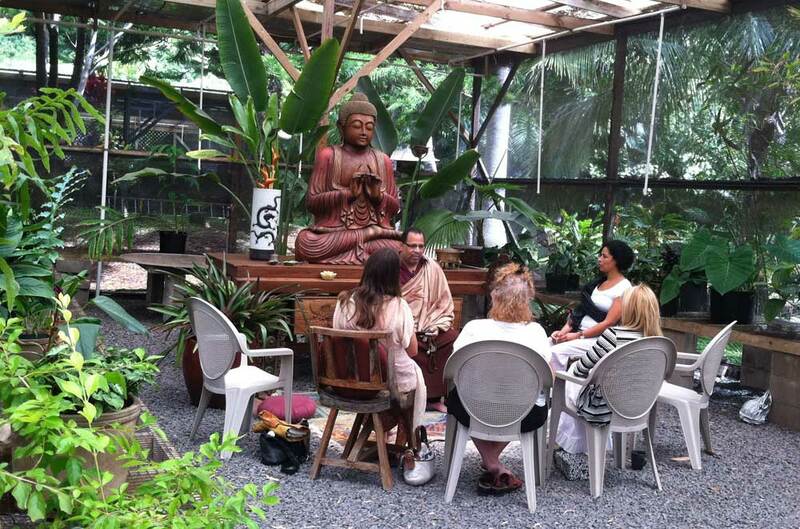 If you have a retreat, conference, company, or organization coming to Maui—or already local— which would benefit from a retreat experience (1 hours to all day—to several days), let us know your needs and we will do our best to serve you. 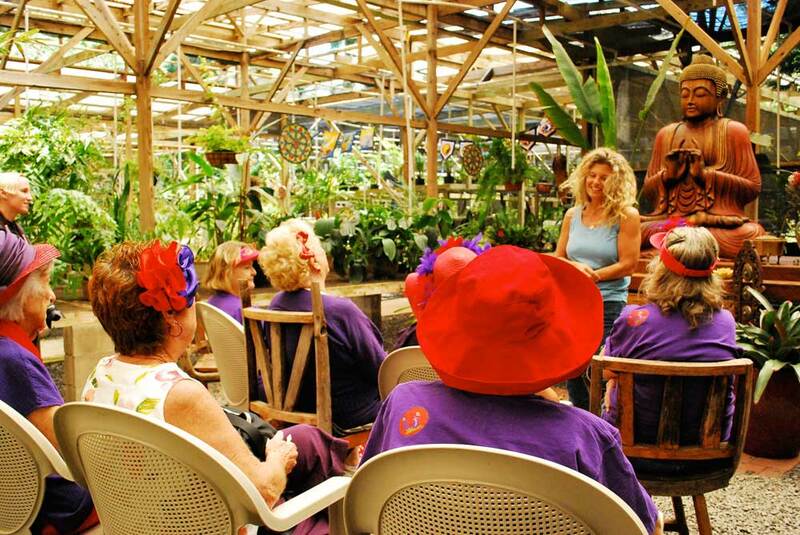 Eve Hogan, inspirational author, speaker and owner of Heart Path Journeys, will inspire, uplift and educate your audience with a delightful mix of magical stories, universal truths and powerful tools and skills. Also, ask about our Maui Accommodations! We can also come to you! Eve is an inspirational speaker, certified labyrinth facilitator, Jack Canfield Certified Instructor and has over 25 years experience as a teacher in the realm of self-mastery, relationships and personal and spiritual growth. 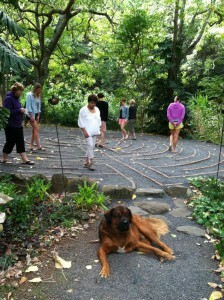 She has a portable labyrinth that can be taken to your site for set up.